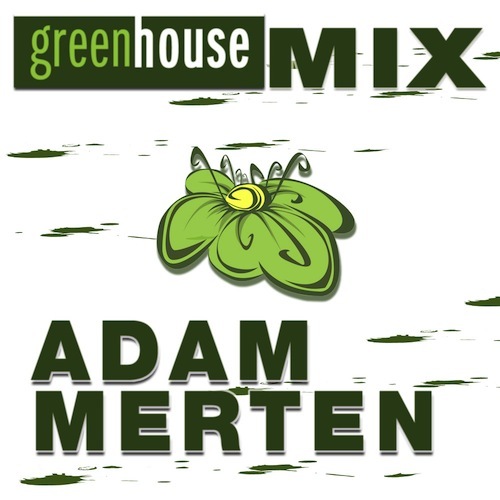 In his latest endeavor, Adam Merten delivers a rather eclectic collection of finely picked melodies that surely secure interesting sonic fusion. Do you like a surprise? Then definitely delve into this 55 minute journey full of house music gems. And as always, the mix can be previewed straight from here via the soundcloud player. Feel free to leave a comment. – Fancy arming your mp3 gun, nothing easier than clicking either the soundcloud download player or download button on the site to get the art work as well.